Ad Agency: W. Craig Chambers Inc. 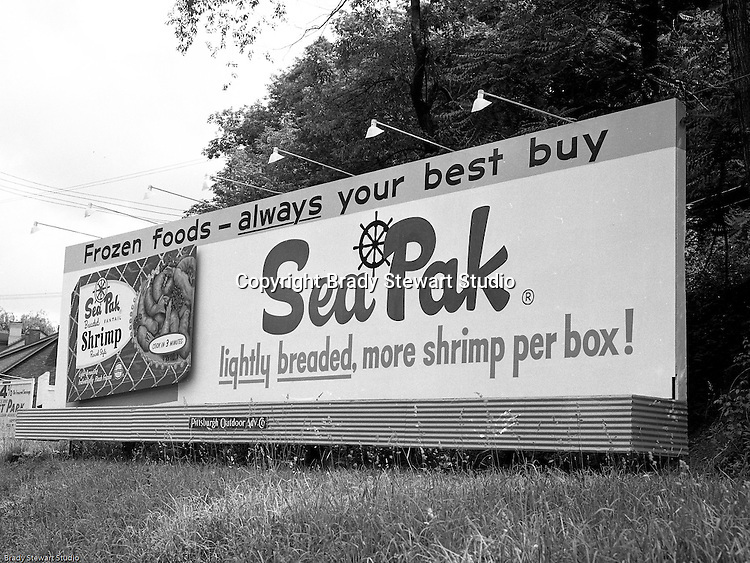 In 1949, SeaPak Corporation developed a unique process to flash freeze each shrimp to lock in it's original freshness. SeaPak partnered with Morrison and McLuan Trucking to distribut it's products throughout Western Pennsylvania.